Tim Holtz Sizzix BOTANICAL 3D Texture Fades Embossing Folder 662716 at Simon Says STAMP! 662716 This item is on reserve until If you would like to reserve this item now, you may purchase it now with the rest of your order. We will hold your order now and ship your entire order as soon as this item is back into stock. If you would like your order to ship now, please place this item on a separate order. 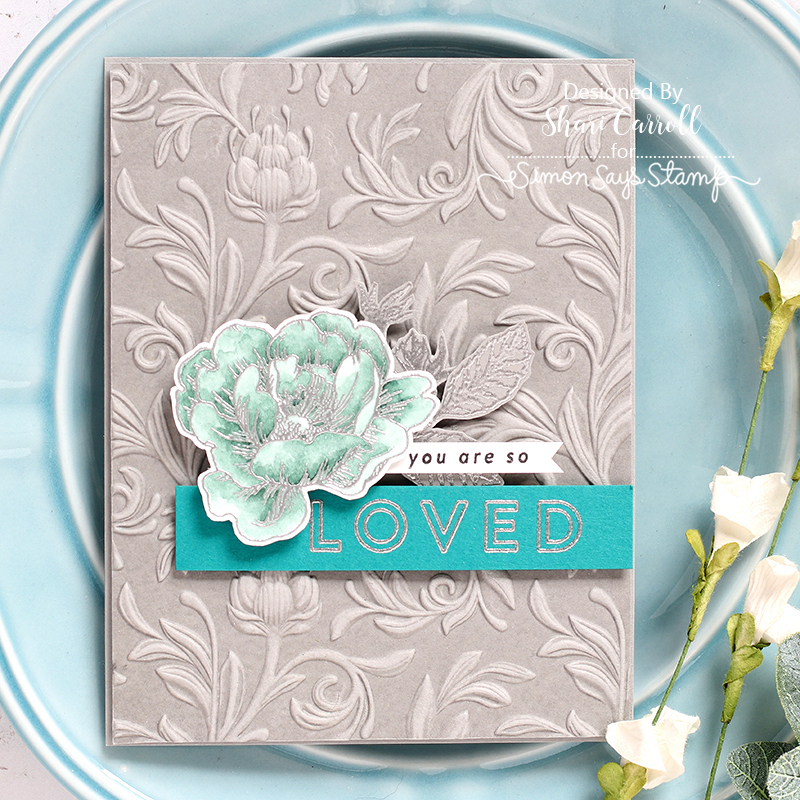 Success, Tim Holtz Sizzix BOTANICAL 3D Texture Fades Embossing Folder 662716 has been shared! The most vivid embossing featuring high-definition detail. Embosses cardstock, paper, metallic foil, veg-tan leather and vellum. Ideal for cardmaking, stationary, jewelry, gift packaging and more. This Embossing Folders showcases the bold and edgy style of Tim Holtz. It contains one large A2 folder, measuring approx. 5.75 x 4.5 x 0.125 inches. 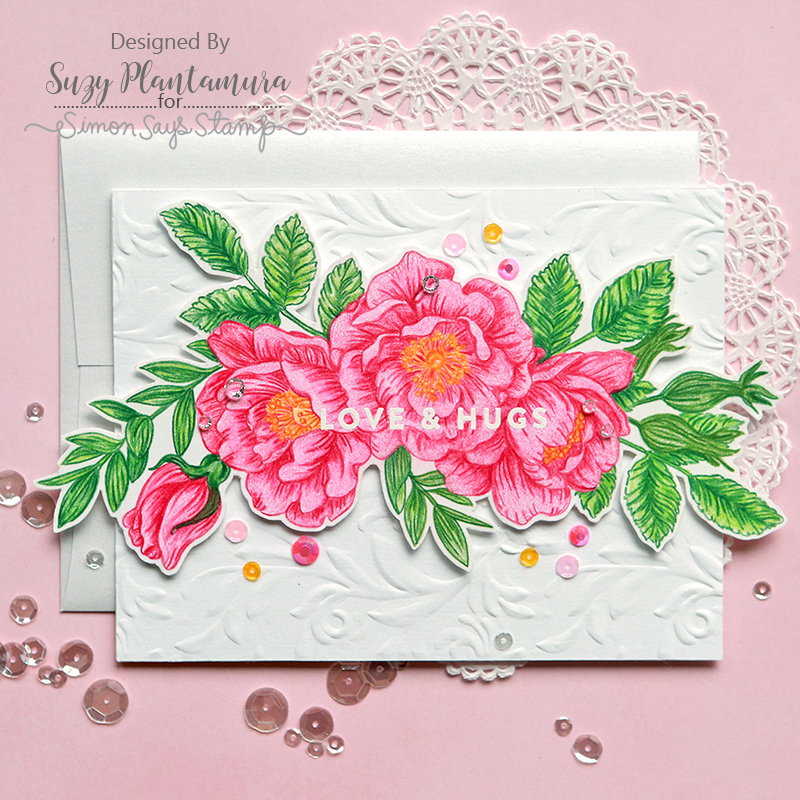 Texture Fades Embossing Folders are for use with the Texture Boutique, BIGkick, Big Shot and Vagabond machines only. For best results, spritz paper first with water, use only one cutting pad with adapter and run through machine 2-3 times.